Product prices and availability are accurate as of 2019-04-20 04:07:45 UTC and are subject to change. Any price and availability information displayed on http://www.amazon.com/ at the time of purchase will apply to the purchase of this product. 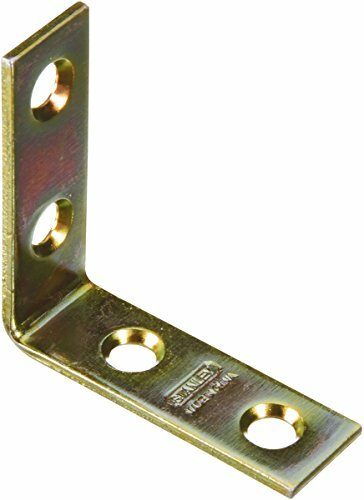 Designed to reinforce right-angle corner joints, Stanley Hardware's corner brace features sturdy construction and a stylish satin brass finish. 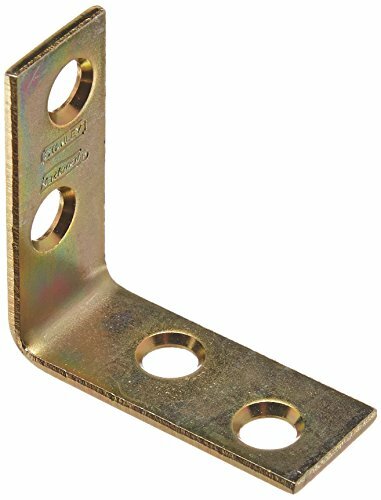 The 1-1/2-inch braces come four to a pack.